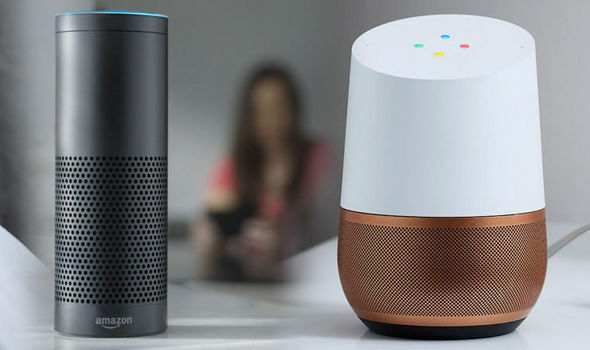 A smart speaker is a type of wireless speaker and voice command device with an integrated virtual assistant (artificial intelligence) that offers interactive actions and handsfree activation with the help of one "hot word" (or several "hot words"). 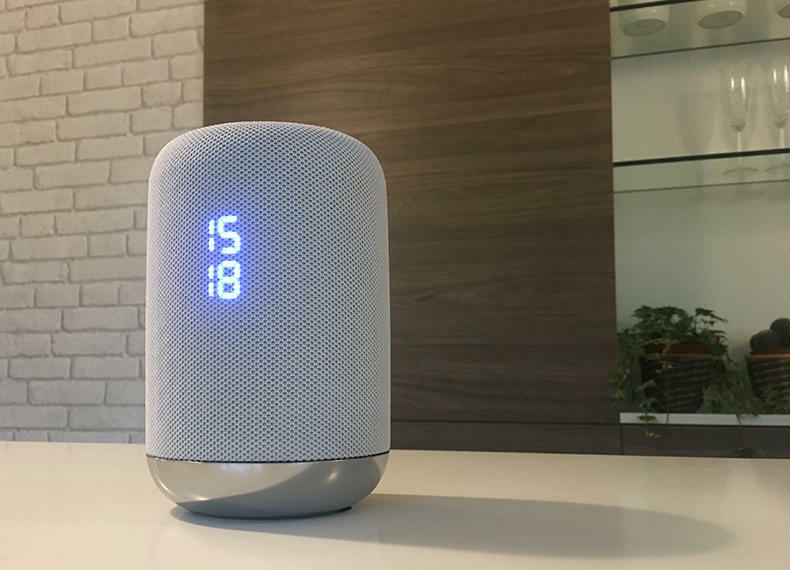 Some smart speakers can also act as a smart device that utilizes Wi-Fi, Bluetooth and other wireless protocol standards to extend usage beyond audio playback, such as to control home automation devices. 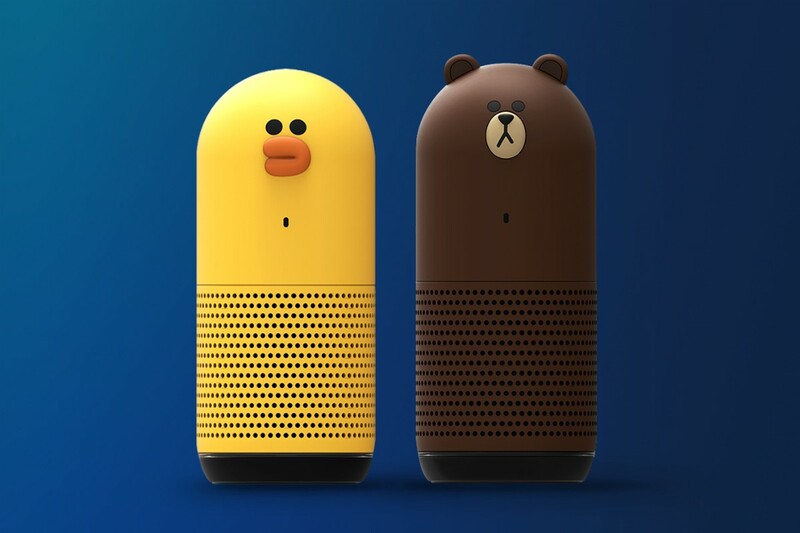 This can include, but is not be limited to, features such as compatibility across a number of services and platforms, peer-to-peer connection through mesh networking, intelligent personal assistants, and others. Each can have its own designated interface and features in-house, usually launched or controlled via application or home automation software. Tabpear Technology has proven R & D and manufacturing experience in intelligent hardware devices. We provide our customers with the design and manufacture of intelligent hardware devices and software solutions for smart hardware devices.